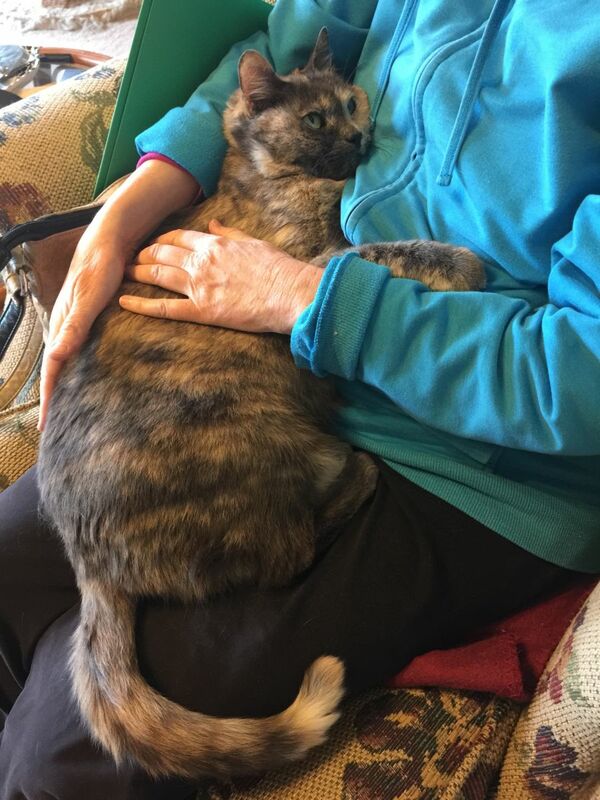 I have done Reiki with animals for some years now, but only on a an informal, personal basis -- such as with my own cats, those of friends and family, and as part of my volunteer work at Agee Memorial Wildlife Fund (FatKittyCity.org) cat sanctuary in Folsom (more on this organization below). I have offered Reiki for Animals as part of my practice since 2013. Although Reiki is not a substitute for qualified veterinary care, it is a wonderful complimentary therapy, offering energetic support for the animal's healing process, relieving stress, and allowing the animal to relax deeply. Reiki enhances the animal's vital life force energy, flowing to wherever it is most needed. There are some differences between Reiki sessions with people and with animals. When giving Reiki to people, the session is straightforward. The person gets onto the table, and the practitioner does a hands-on session. With animals, they may or may not want direct hands-on contact, so they are always offered a choice. The Reiki field is opened, and the animal(s) are invited in. Each animal responds differently. When I share Reiki with your pets at home, I can also share Reiki with you (hands-on or proximity) so you can all relax together! For example, Chip (the 2 yr old chocolate lab in the above left photo), is normally very active. Hal said that he almost never just sits still like he did with me while he received Reiki. 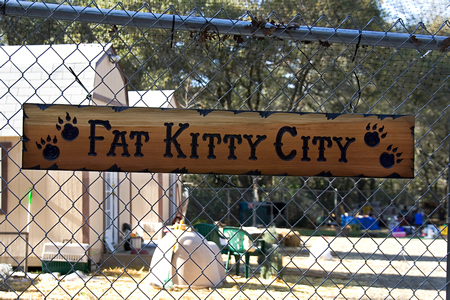 Hemmingway (cat, middle photo), a former resident of Fat Kitty City, leaned into my hands when receiving Reiki. GoGo (left photo) jumped into my lap to get her Reiki session right after another cat had finished, and settled in. Animals may prefer to sit or lay down next to me, or spend some time in my lap. They might go in and out of the Reiki field, or settle down a few feet away, and take a "Reiki nap." The session is always directed by what the animal wants, and Reiki is never forced. It allows the animal to completely rest in a safe place and just be. If you want to receive hands-on Reiki at your home, you would receive it while sitting in a chair or relaxing on your couch, as I don't bring my massage table. Support the animal in hospice care or in transition from life. I can also share Reiki with your pet at the vet's office or in the animal hospital (with your vet's permission). Distance Reiki is as effective as in-person Reiki. The goal of Reiki with animals is to create a peaceful, deep connection with them and share the energy to allow them to de-stress, rest and heal. Reiki sessions to animals are not done in my treatment room due to other clients' potential allergies. I am happy to meet with you and your pet at your home, or a public place where he or she is comfortable and can relax, or at your veterinarian's office (with their permission). 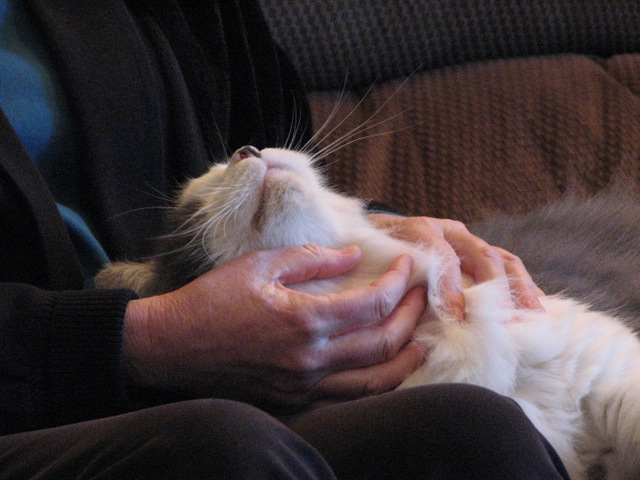 Reiki is a good way to ease your pet's transition at the end of his or her life. Reiki is gentle, supportive, and deeply calming. I have witnessed cases where, after Reiki is offered, the animals seemed to choose the best time to exit for all concerned, allowing their guardians maximum quality time with them before passing on, but at the same time with optimal timing for their people. Reiki may give an animal a last wave of energy with which to enjoy their last days, and then when deterioration happens, it happens quickly and definitively, lessening the length of suffering and making difficult decisions more clear. I highly recommend using a hospice vet once you know your pet is nearing the end of his or her days. 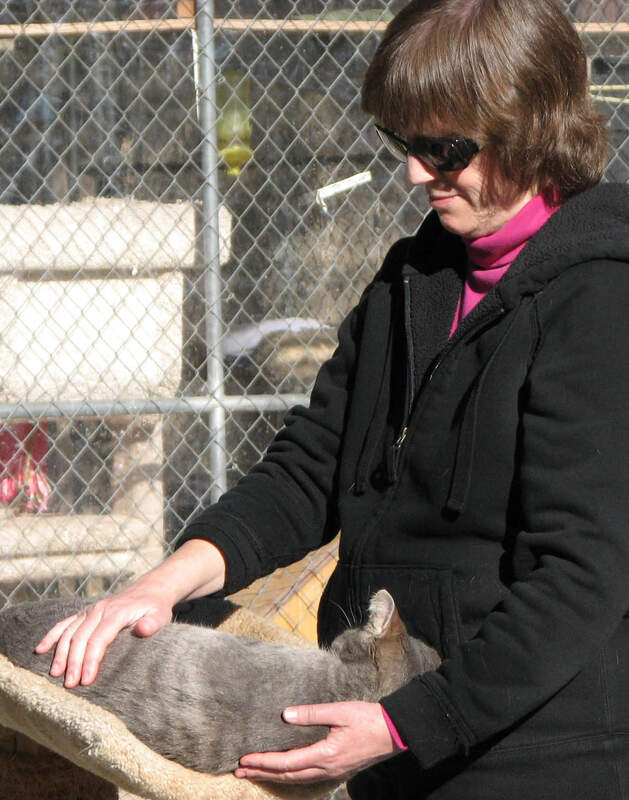 Dr. Lynn Hendrix, of Beloved Pet Mobile Vet, is extraordinary in the care, skill, compassion and presence she offers. (I used her services with my cat, and have referred others to her, who are all equally impressed and grateful. Please visit her website www.BelovedPetMobileVet.com for more information. Reiki can also be received at a distance (for animals as well as people). Here in the West, the process is typically often described as "sending Reiki at a distance," but it is more accurate to say that it's about "becoming One" with the recipient to allow healing to occur. According to my Reiki lineage, this Oneness does not need to be created as part of the session because it already exists. The meditation techniques taught at the Reiki II level serve to remind the practitioner of this connection, and in essence, our mental block to connection is removed. "Distance" can refer to an animal simply out of my view (i.e., in another room) or completely nonlocal to me (at their residence while I am at home). The amount of distance doesn't matter. When I go into Reiki meditation for a distance session, I open the Reiki field and become One with the recipient. If the animal wants to have Reiki at that time, they will often be still or lay down and receive it. They are always free to refuse the Reiki; it is never forced. Usually for a first distance session, I set a minimum appointment time of 30 minutes, giving the animal plenty of time to move in and out of the Reiki field. If you are interested in having your animal companion receive Reiki, please contact me to set up a time. Payment is in advance via PayPal (or you can mail a check). I am also happy to answer any questions you may have. 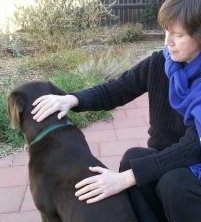 Please click here to read the Code of Ethics for Animal Reiki, by Kathleen Prasad of Animal Reiki Source. Click here to find out how you can learn Reiki and share it with your animals, family and friends! Classes can be scheduled for your own group. For details about my Reiki training and lineage, please go to the About Jan Fiore page or the What is Reiki page. Shelter Animal Reiki Association. Another wonderful organization, S.A.R.A. (Shelter Animal Reiki Association), is a nonprofit group of Reiki practitioners who offer Reiki to animals in rescue, shelters, and sanctuaries. To find out more, go to http://www.shelteranimalreikiassociation.org.